If you're bidding on the items, you can always combine with stuff from my sales too ;) Added a few new items this time, and lowered price for some items as well! 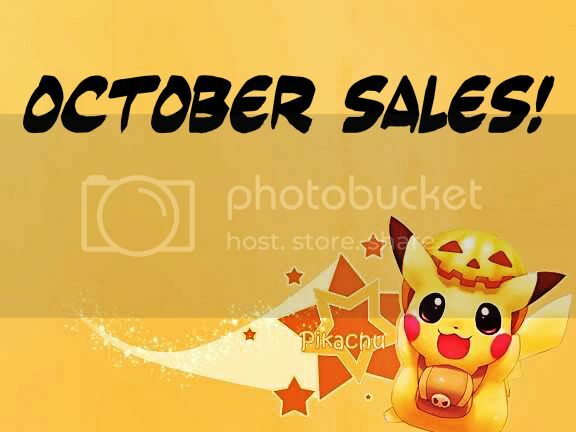 updated sales with new raichus, item showcase and expo? CLICK ANY OF THE IMAGES OR THIS LINK TO GO! 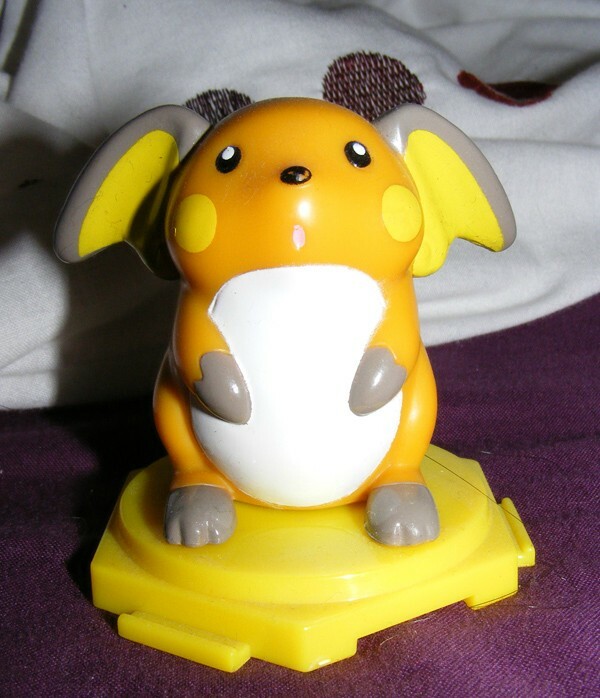 Secondly, I was cleaning my shelves when I found this item...as far as I know only I and denkimouse own one of these each (and I sold the other to her) and I'm wondering if there are any other similar items people might know about? Finally, is anyone here going to be at London MCM expo at the end of this week? Let me know if you are :D should be a good time! I thought this was an interesting question to bring to the community today. 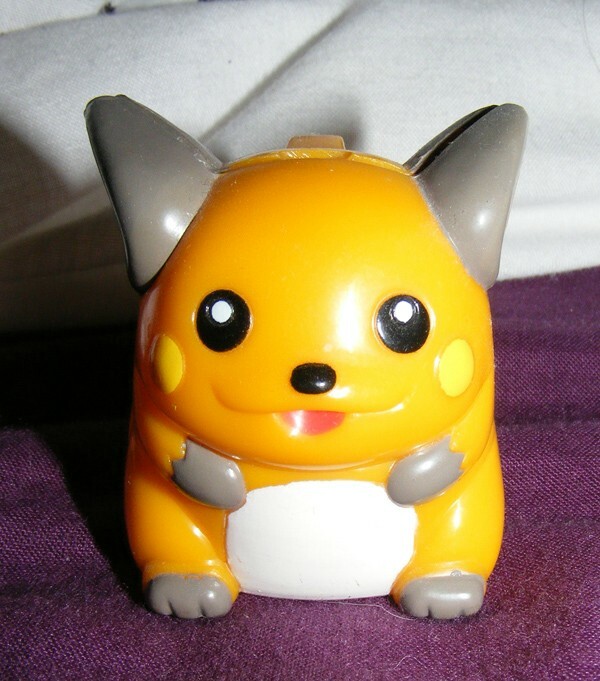 Most of the more popular Pokémon have been made into PokéDolls, but what are some of the less popular Pokémon you'd like to see made into PokéDolls? I look forward to hearing all of your thoughts. But on that note, feel free to wait for said sales if you'd like to combine shipping. hey guys! i am still a thing, look! to my 14 participants of the POSTER GA! i will have your shipping totals up by tomorrow!!! 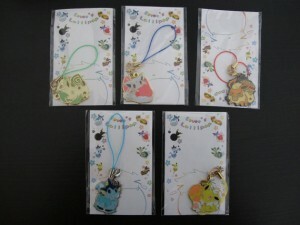 and will have them sent tomorrow too, if payments come right in! these posters are amazing! 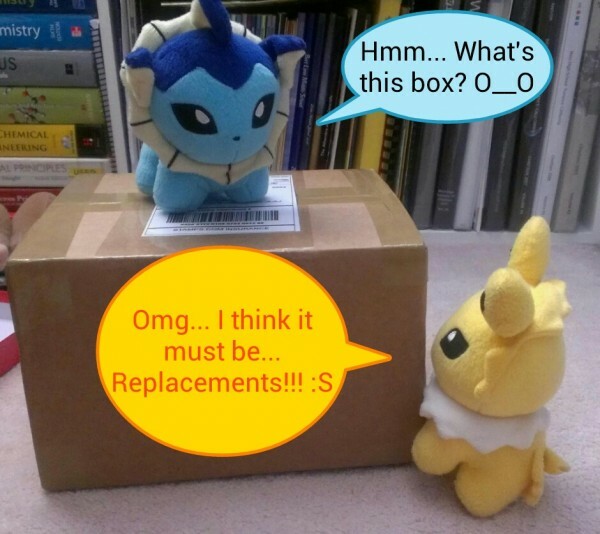 takara tomy eevee orders are going crazy! the buy all one is free deal has ended at this point, but only because i already have to bring FOUR HUNDRED DOLLS!!!!!!!!!!! into my tiny apartment. i can MAYBE put some more deals up later once things settle down and everyone's poketime plushies and eevees are on their way. 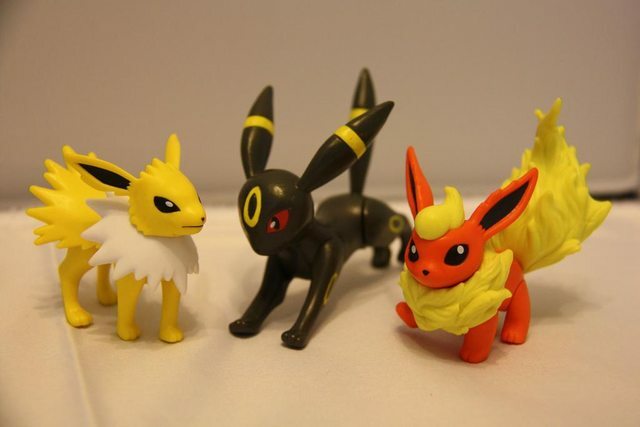 more eevee news: eevee collection (different from tomy eevee plush and banpresto's i <3 eevee, just be sure you keep it straight!) stuff WILL be up for preorder soon as well. 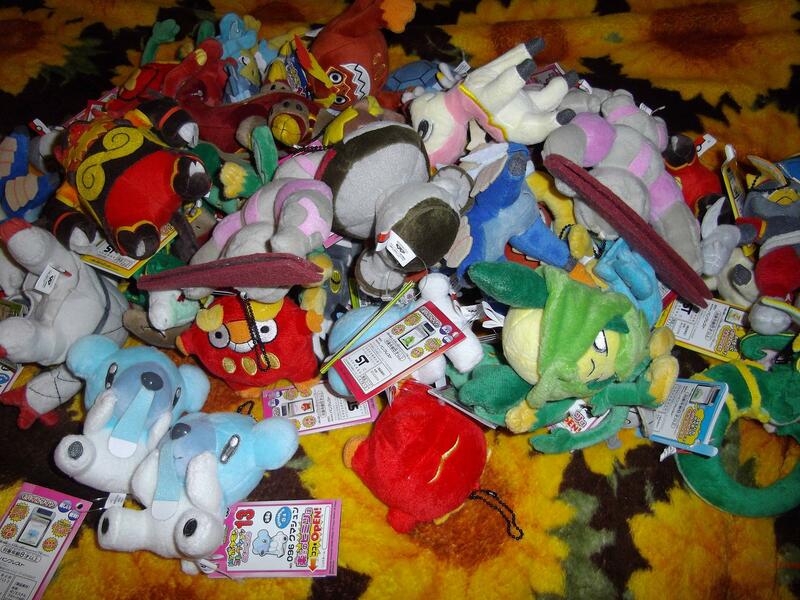 i may consider letting that stuff be combined with some tomy eevee plush. we'll see how overflowing my place is when the time comes! just don't worry about what day or what time. i do unlimited slots now, so there will never be that problem again. just remember the tomy dolls are out on october 27th and the eevee collection dolls on november 10th. 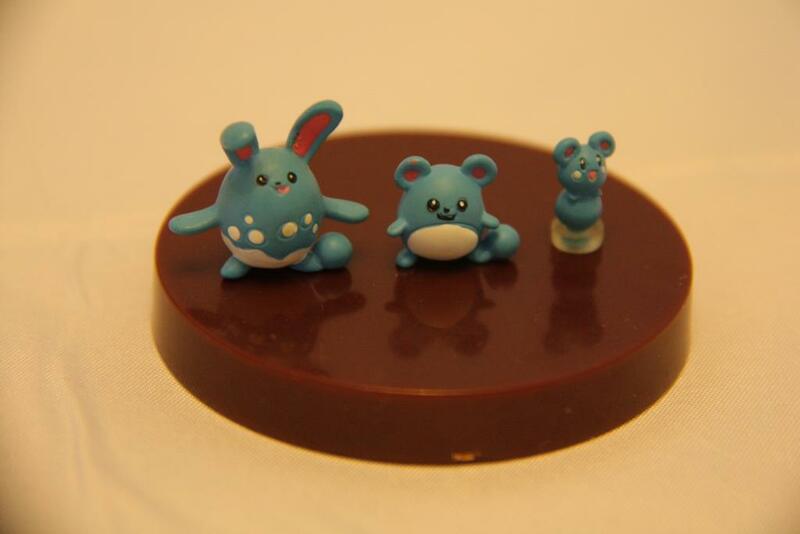 i would order before then only since i can't guarantee they won't be gone from shelves quickly! many goodies have been getting announced lately. genosect is getting a hyper size MC figure, along with arceus and charizard, charizard is also getting a new tomy plush, and tomy is restarting its suction cup chibi figure line with many popular BW pokemon. no pics or anything yet. 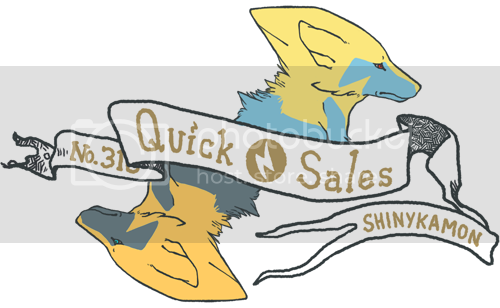 but there is also this cool new artwork from creatures, going to be put on binders, sleeves, boxes, etc! I'm very interested in this beauty! Please let me know if you have one you'd be willing to sell. I w don't need the ash figure or the base (but it'd be nice to have) but I'm looking to do about $10-$13 shipped, otherwise I'll nab the one of the ones I've been eye-in up elsewhere. Also anyone hear from whitewolflarka? I sent them a few PMs asking if they shipped things from their auctions yet (I won the 3 pearly legendary beast keychains and broken clear suicune tomy) and haven't gotten a response. It's been 3+ weeks since payment was sent, and I understand it's coming from Europe but the no communication makes me worry. Any info is greatly appreciated! Thanks! 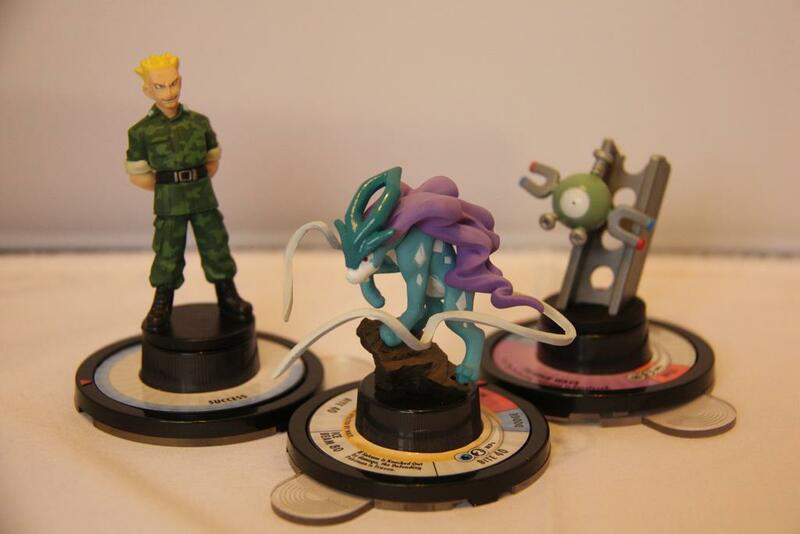 Looking to sell some TOMY figures, Pokemon Rangers Shadows of Almia, and a Medium-size Toy Factory Zorua Plush! If anyone has these on hand and is willing to sell, let me know ^^ Mint condition would be preferable. I'll see how much I can pay but will only be able buy things late next month (due to exams and all that jazz XD) On a side note, I'll be turning 18 this Friday so I guess these pikas fit into the theme of my birthday month! That's all from me for now >.< Thanks for reading! Release date of March 2013, at 3990 yen. For those that aren't familiar with the D-Arts line - It's a highly articulated jointed figure. I'd say there's a good chance it'll probably be a webshop exclusive, but that's not for sure! With this announcement, what other pokemon do you think they'd make? Hello! 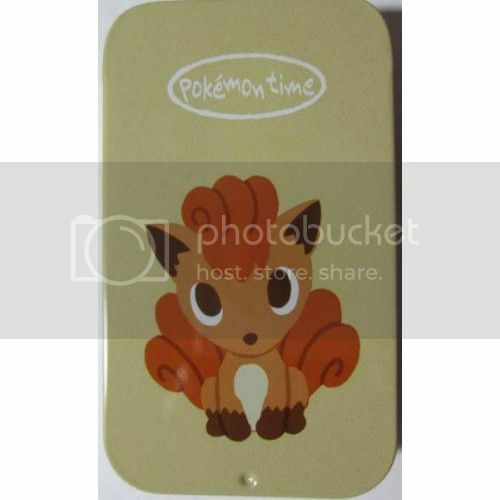 Today, I am on the lookout for a Vulpix tin, which I think, is quite new. I missed out when they had one on PokeVault and, missed an auction for one the other night on eBay. I would prefer not to spend over $20 (hence why I haven't bought the one on eBay). Hopefully someone here will have one up for sale ^_^ Thanks~! 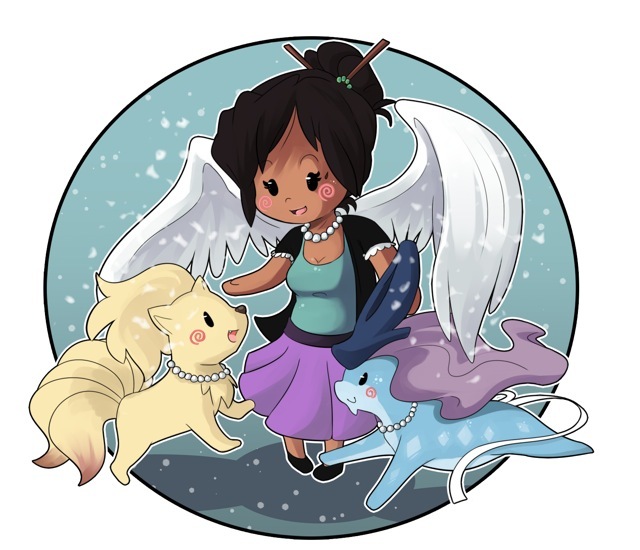 Hi, peeps, just a quick reminder that the Eeveelu Second Chance GA is ending in a little over a day. 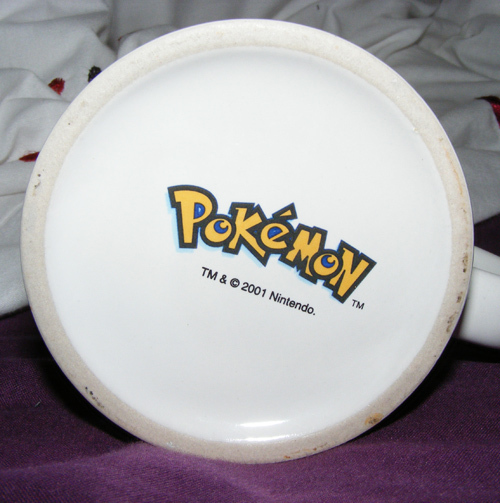 Click the link here: http://pkmncollectors.livejournal.com/13433223.html. Aaaaaand...I thought I would do a little photo story for my newest gets. Click the cut to see! Oh My Gosh! A mini grail has popped up!!! 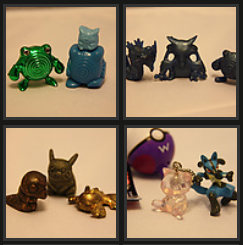 I lowered prices on things, and will be taking offers for Sir Snorlax OOAK Sculpture. (I will not make another like him!) Also taking offers for my signed Pokemon Worlds 2012 poster. Help me raise the funds for my mini grail. Check out the sales below! Wants List! Needs More Archen! My main collection is of archen. 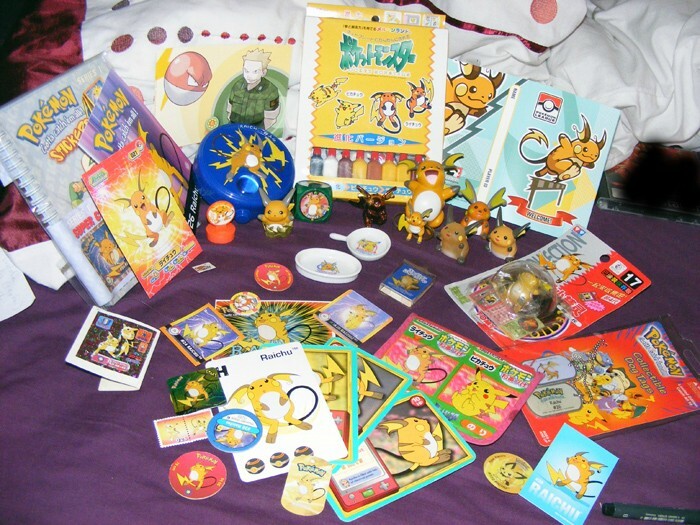 Anything archen-related that I don't have, I want. This includes official stickers/flats etc. Please note, I live in Australia, so please include the shipping price with the price of the item if you have it. Archen rev holo and normal cards; any languages accepted. Mint/near mint cards preferred. Hey, everyone! 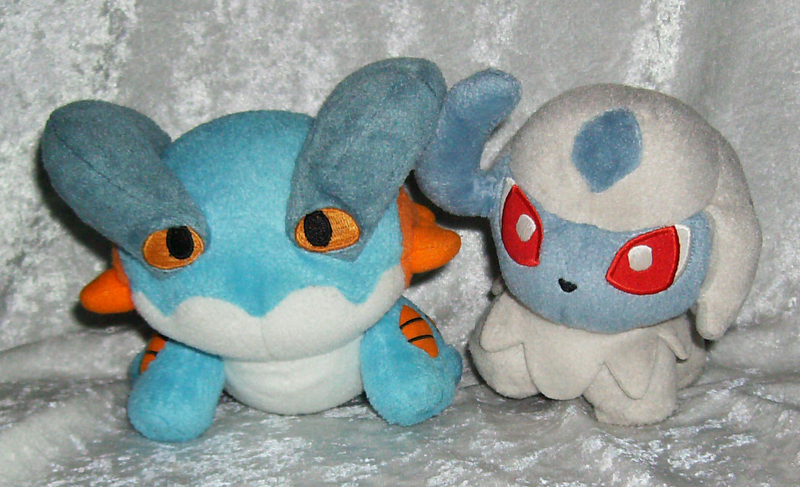 I have decided that I really need to get some of these plush out of my room, so I've cut some of my prices and have started to take offers on most of my Pokedolls that I have for sale. If you buy today, I can ship tomorrow, and I'm offering discounted shipping by not charging for materials. Please come have a look, and feel free to ask questions. Thank you!